Our SIM services of different operators can be adapted to all your needs M2M. All our cards come pre – activated, so you do not need to pay for your stock.. We prevent overbilling; we have consumer alerts that will help you never exceed your limit. In case of misuse of connectivity, the card blocked temporarily until verification. From our platform manage all the parameters necessary to ensure optimum connectivity status. We never were offline. Know their advantages.. Since GCA provide technical consultancy to guide you on the best rate for you. 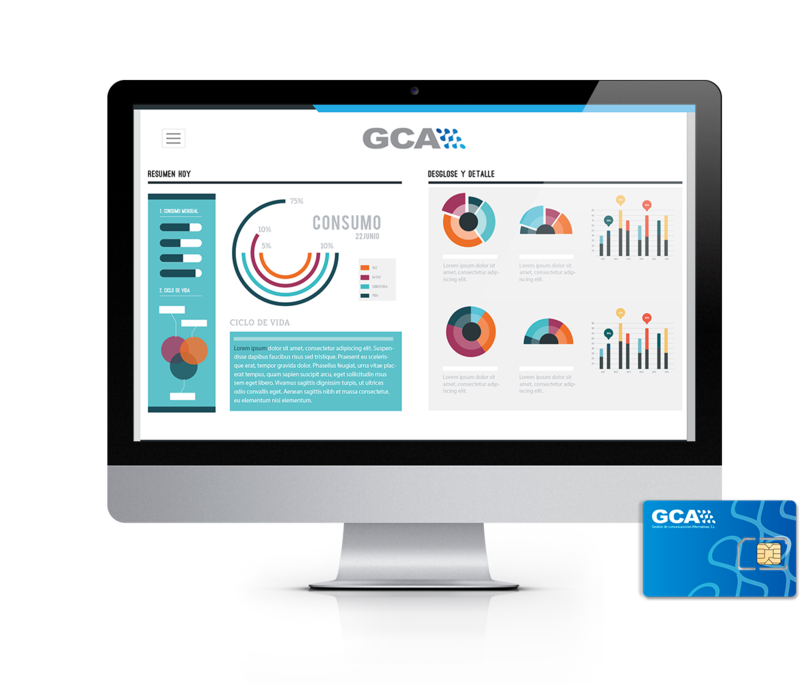 With GCA can provide optimal and safe service to your customers. 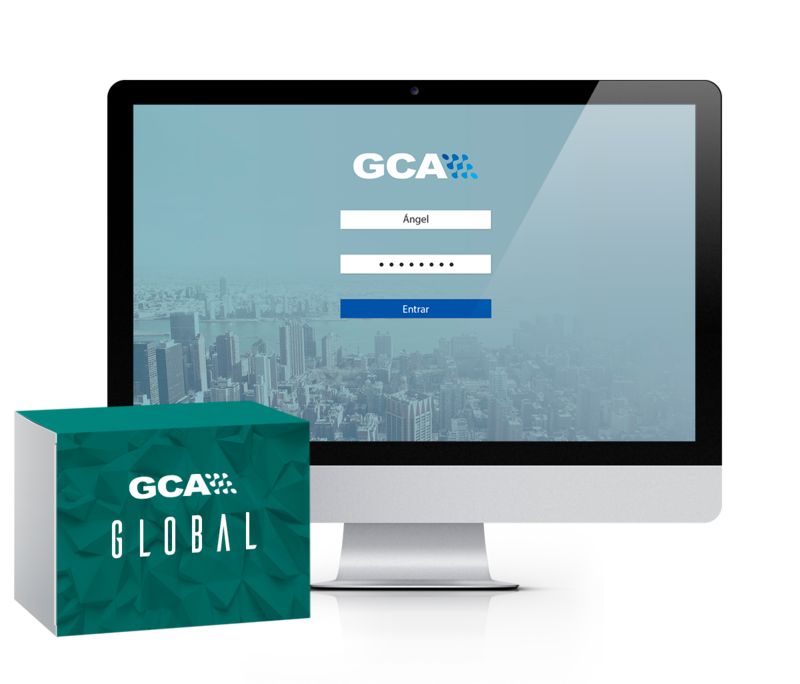 GCA GLOBAL all our services are managed from our platform, ensuring 100% connectivity between your computers. Transmission equipment include next – generation M2M card Multioperator and lifetime warranty, no small print. If your team is spoiled or need updating, we take care of it. Managed connectivity service for systems of theft, fire, etc. 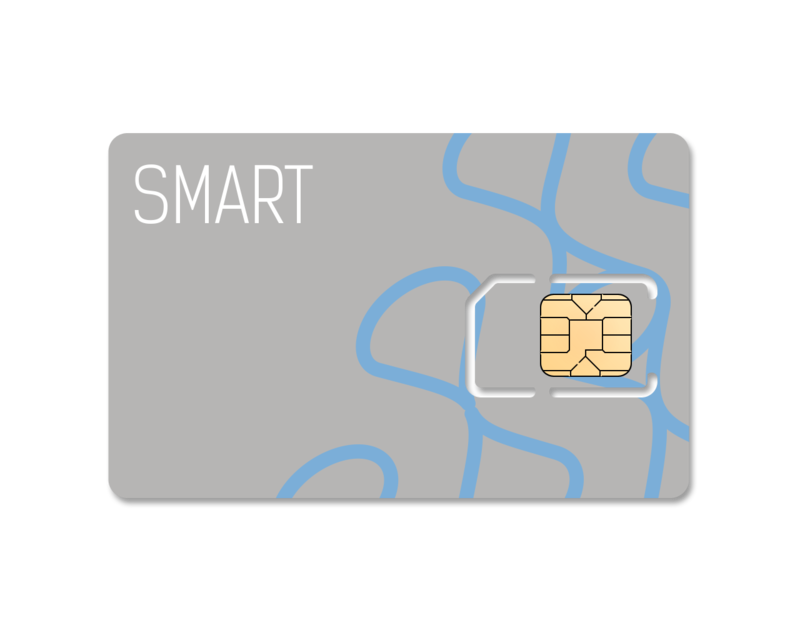 Our SMART cards allow bidirectionality between your computers ( as long as your computer allows this functionality). n case of failure of GPRS connection on your equipment, we offer the service SMS + VOICE Back up, to find out about their status. Share data on all your cards in a common bag limit regardless of data each. Make the most of your contracted data cards. – Cards without cost.. Do not pay for your stock, come in pre – activation mode. – Automatic activation, its pre – activation mode that is ready for operation on computers. – Includes control consumer alerts. In case of misuse of the cards, never exceed the consumption limit set. At the time the card begins transmitting data beyond the contracted data, our management platform will detect it immediately and we will request verification operation. – Card lock. Should misuse are made, blocked temporarily until the card verification equipment use by the installer or CRA. The release of this will be done immediately through our management platform, once verification has been given use. – They connect with any CRA.. In case of failure of GPRS connection on your equipment, we offer the service SMS + VOICE Back up, to find out about their status. – Cards without cost.. Do not pay for your stock, come in pre-activation mode. – Card lock. hould misuse are made, blocked temporarily until the card verification equipment use by the installer or CRA. The release of this will be done immediately through our management platform, once verification has been given use. – They connect with any CRA. M2M Global SIM card Multioperator: Service connectivity platform for systems self theft, fire, etc. Including bakc up system, SMS and voice channel. 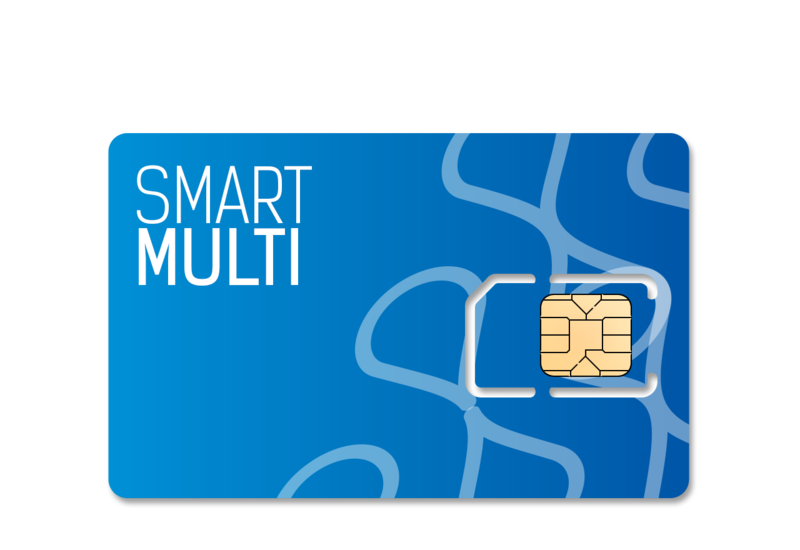 Our Sim Multioperator automatically connect to the first network that offers the best coverage. No manual programming is necessary. You will always have coverage. 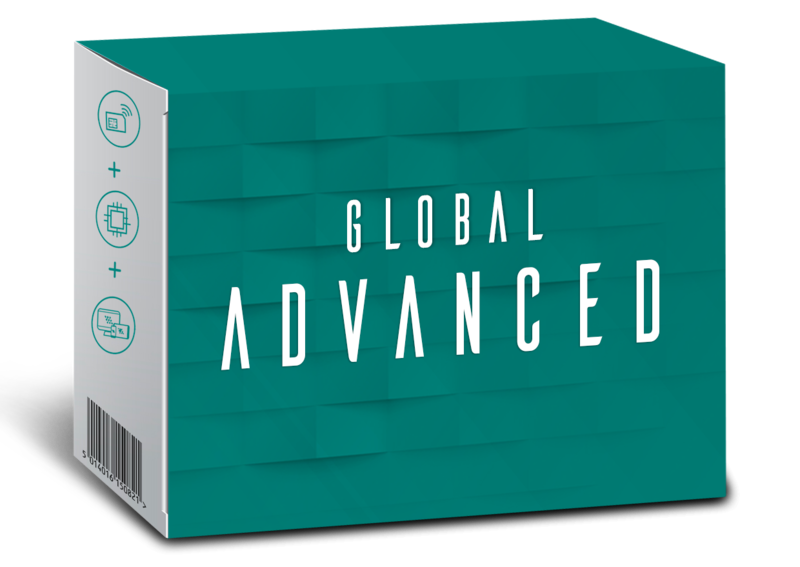 With our SMART GLOBAL, offer the possibility of direct access to the cross -platform operator. From it you can set up your computer, send sms, and know in detail other parameters of your connectivity. – Cards without cost. Do not pay for your stock, come in pre – activation mode. Each SMART MULTI has 2.5GB, compatible to share in common stock. Perfect for transmitting large volumes of data. It includes managed connectivity service for theft systems, fire, etc. Our SMART MULTI allow video transmission systems, 3G and 4G up to 2.5 GB, compatible common stock. utoprogrammable transmitting equipment managed from our platform with a compatible card M2M Multioperator panels. GPRS communications routes, IP SMS, Voice, Data and specifications Grade 2. 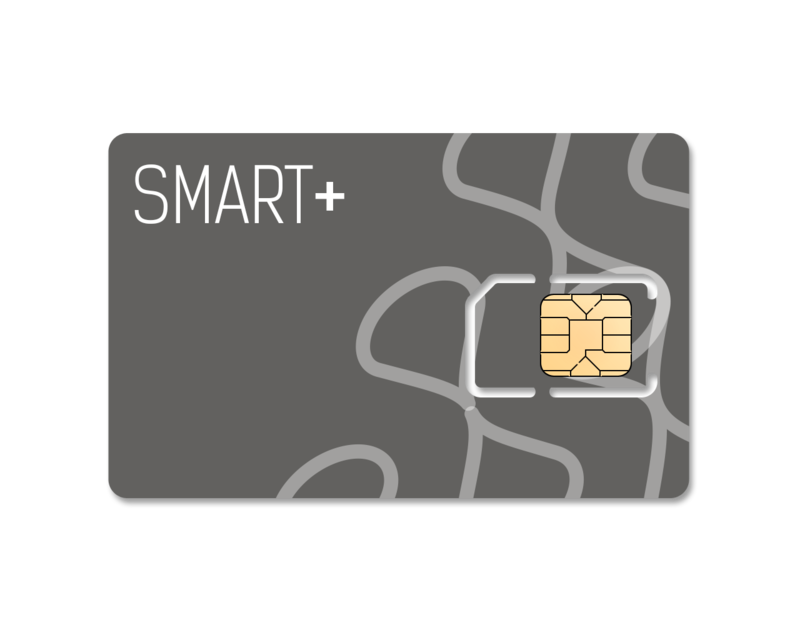 SIM – compatible panels that automatically connect to the network that provides better coverage. M2M Communications through the GPRS network, allowing the input and output of data, voice and SMS. · ATS3 Certificate (Grade 2). · Local and Remote Programming via GSM (GPRS) or SMS. We offer service and guarantee permanent replacement. No fine print. If your cards or equipment damaged or need updating, we take care of it. Duet4 provides bidirectional transmission GPRS, SMS, and TCP-IP alarm panels with or without telephone transmitter. · Enables bidirectional via GSM with partner plants. · Backup communication via PSTN / SMS / IP. · Easy programming via local or remote programming via GSM and SMS. · Transparent communication on the Contact-ID with all PBXs on the market. Transmitter certified equipment autoprogrammable managed from our platform with a compatible card M2M Multioperator panels. GPRS communications routes, IP SMS, Voice, Data and specifications Grade 2 and 3. Transmitter certified equipment autoprogrammable managed from our platform, and Remote Command Center Manager with a compatible card M2M Multioperator panels. GPRS communications routes, IP SMS, Voice, Data and specifications Grade 2, 3 and 4. We conducted a study and advise you on the best M2M solution for your facility. 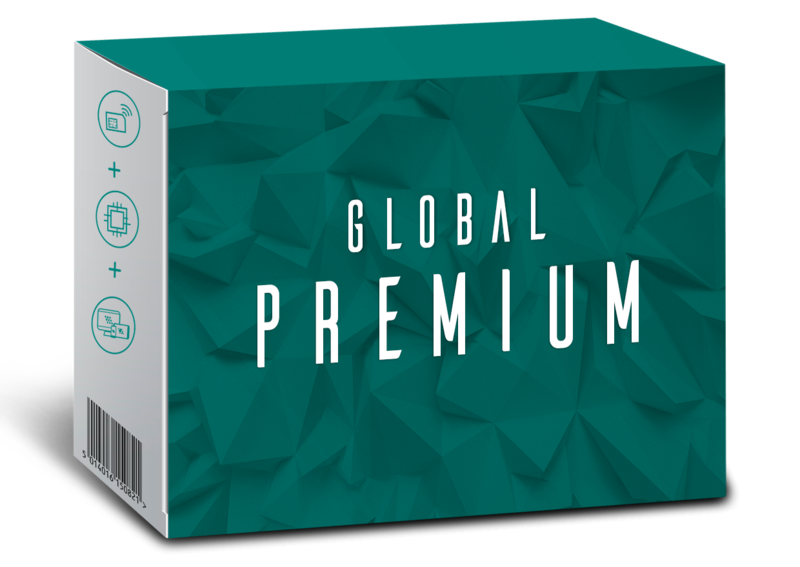 What data consumption is ideal, right card, and more convenient for your transmitter installations. M2M communication via the GPRS network and IP communication, allowing data input and output. Suitable for systems requiring remote or for the replacement of old transmitters management. The NANO Webway are the perfect, quick and effective solution. You can connect your control panel to the computer through the connector, “SERIAL BUS” (cable we provide, wherever a Galaxy or Texecom central), or a faster 3G / GPRS Roaming. It also has upgrade options using WIFI as the only way or two – way transmission using WIFI / 3G. Monitor the transmitter from the command center. It allows the display to detail the entire process of connectivity from the computer to the CRA. Through the server – MCT, WebWay provides a service that allows review panels alarms or receiving devices for bidirectional or local connection.